Driven by our passion for innovation, we founded Pedpac to create products that combine nature and technology in a quality design. 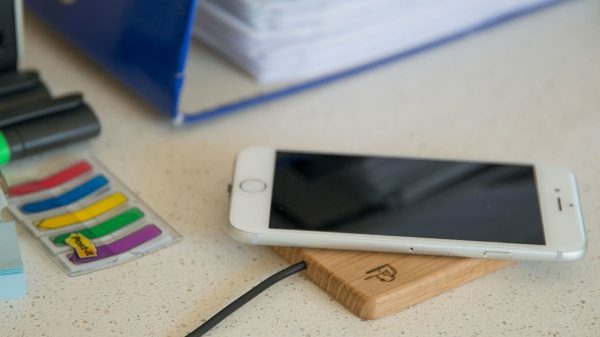 Our first Qi wooden charging station WOCH was funded at 144% on Indiegogo in August 2017 and 199% funded on Kickstarter in April 2018. Our team is based in Slovenia (EU), where all the products are hand-crafted and shipped from. If you have any question or special request, please let us know! We love talking to you!